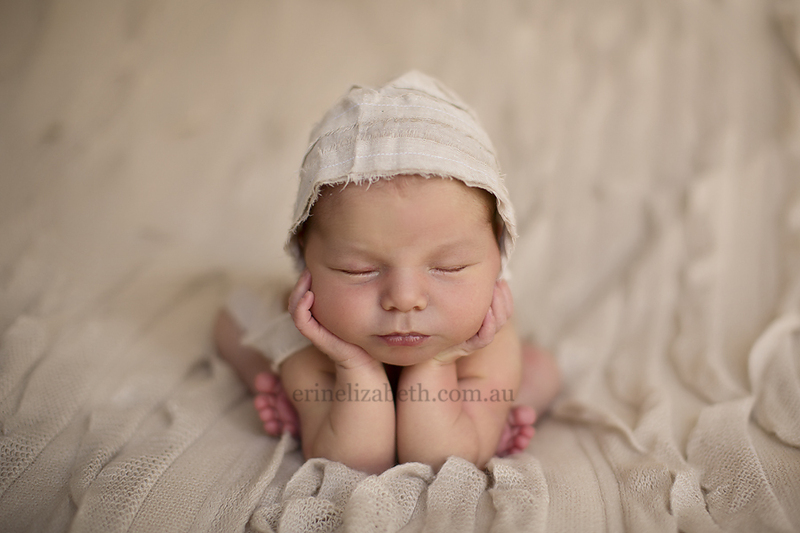 Erin Elizabeth Hoskins is a nationally award winning family photographer and one of Australia's most recognized newborn photographers. 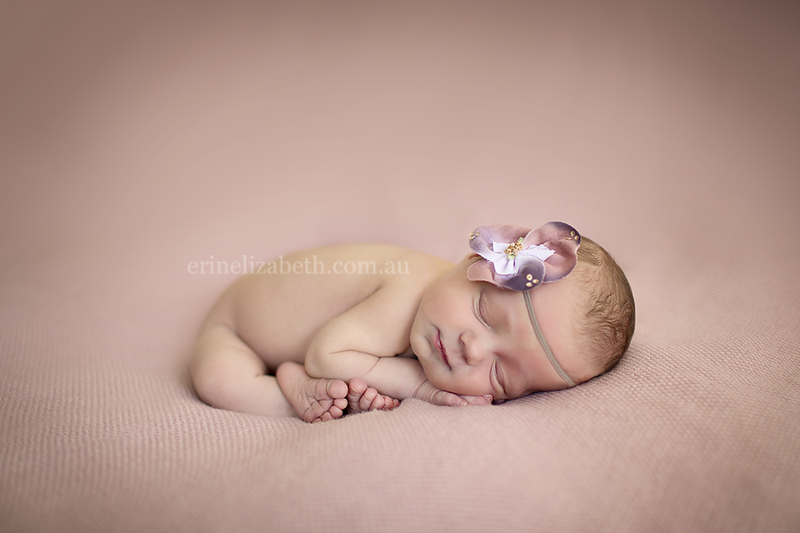 A fully accredited member of the Australian Institute of Professional Photography, Erin Elizabeth has been creating beautiful works of photographic art for her clients since 2008. 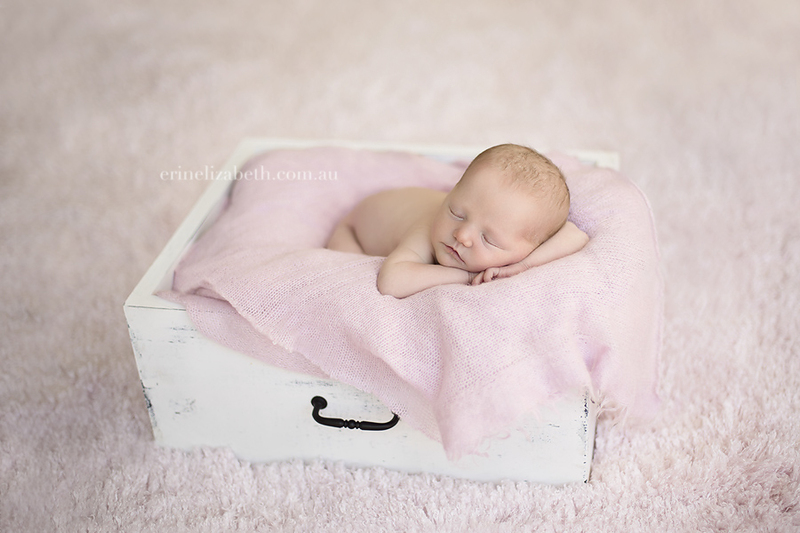 Based in Perth, Western Australia, Erin photographs newborns and families on location using 100% natural light. 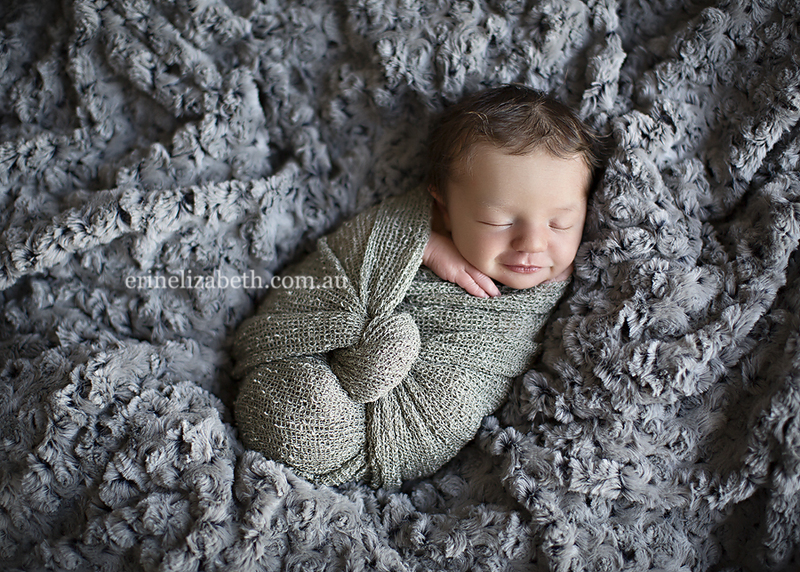 In addition to her client work, Erin Elizabeth holds newborn posing workshops for professional photographers throughout Australia and internationally (including the USA in July 2013!). She also provides 1:1 mentoring for photographers for photographers who travel from all over Australia and international destinations to take part in her mentoring program. 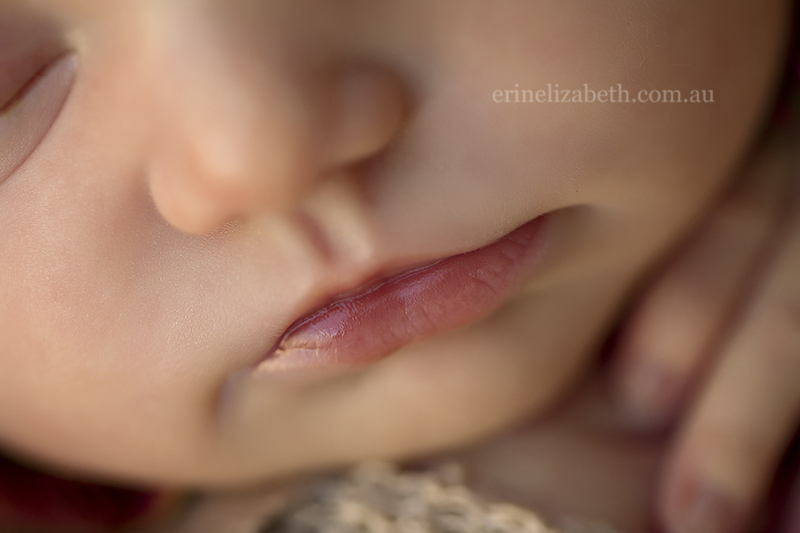 With a Masters degree in teaching and a passion for newborn photography, Erin's workshops and mentoring sessions allow her to utilize both of her passions at once. 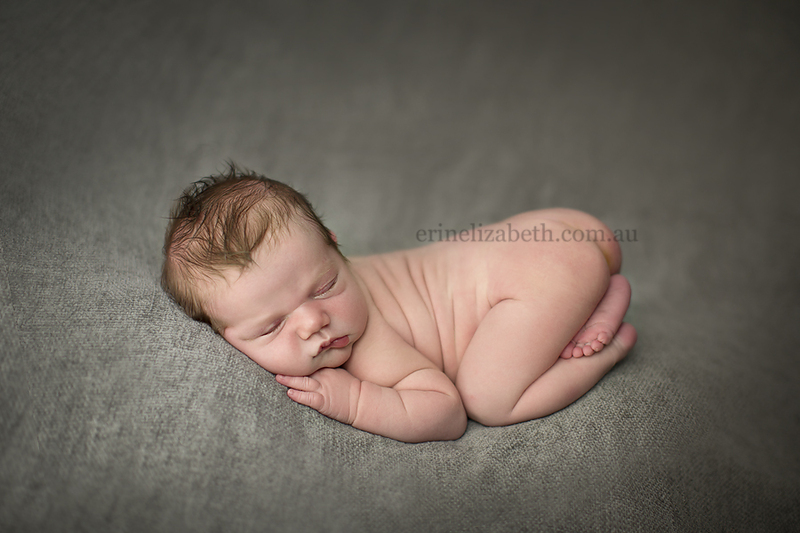 For more information about workshops or mentoring, please visit the Erin Elizabeth Photography website - www.erinelizabeth.com.au . Please visit Erin Elizabeth Photography and have a look around, and tell her I sent you while you are there! Thank you for sharing your beautiful work with us, Erin!